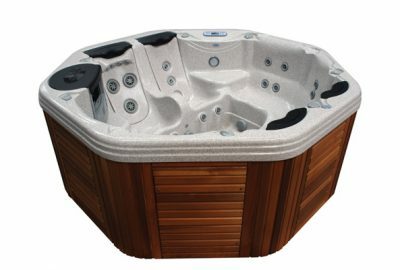 Transform your outdoor space with a luxury spa or swim spa from Instyle Pools and Spas. 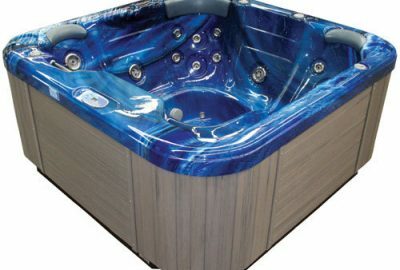 We are Sydney’s leading supplier offering a large selection of state-of-the-art outdoor spas and swim spas for your home, including our premium range of spas with groundbreaking JetPak® technology that makes your spa almost leak-proof and more powerful than any other spa on the market today. 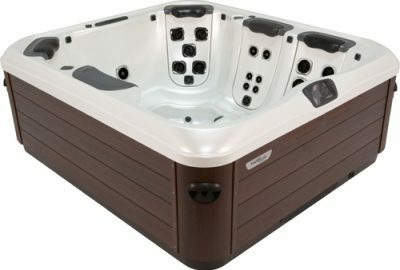 We purchase only the very best spas and swimspas from leading manufacturers and our buying power allows us to pass on significant savings to our valued customers. 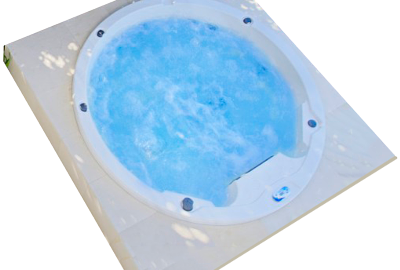 Instyle’s outdoor spas are fitted with Reemay filtration fabric infused with Microban® antimicrobial protection as well as being energy efficient with our Bullfrog spa range voted the World’s Most Energy Efficient. 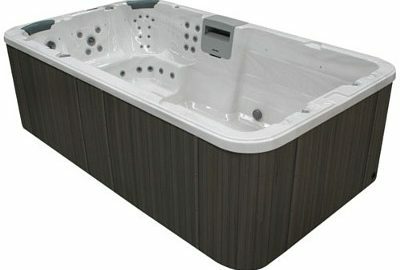 All spas and swim spas sold by Instyle Pools and Spas are Australian-made and manufactured according to strict ISO9001:2008 quality guidelines and are covered by our comprehensive national service and warranty.